The Ancasta Swanwick office, formerly Moody Boat Yard, was acquired into the Ancasta network in March 2010. Both new and used boats are sold from this bustling Swanwick office. In the heartland of British sailing, Swanwick Marina is situated on the Eastern bank of the River Hamble, two miles upriver from Southampton water and a short sail away from Cowes. Its sheltered location and excellent facilities make it an ideal base for any boater, with 24 hour access to the famous cruising grounds of the Solent. In addition to the Swanwick area, the team look after our listings in Portugal. Working with a trusted English contact who is located near Lagos, they are able to offer a full brokerage service for Vendors who chose to keep their boats in this beautiful part of the world. 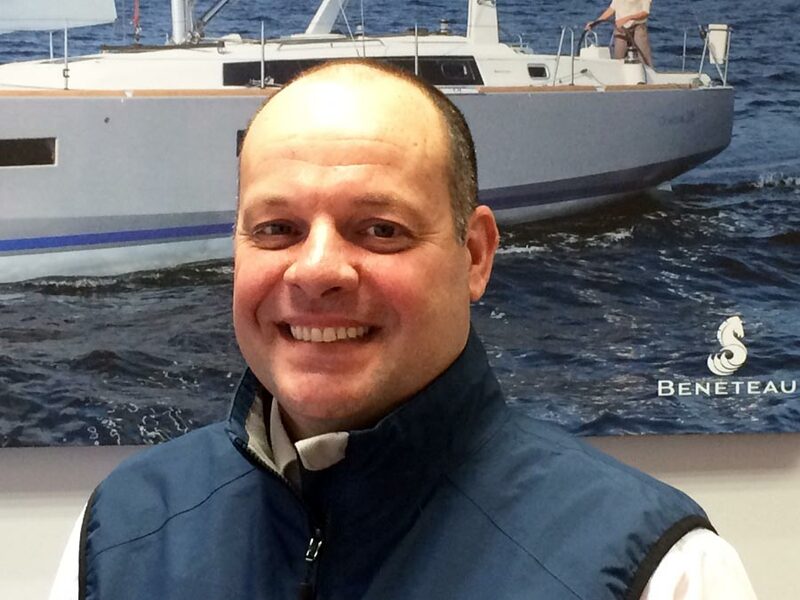 Sean is the Swanwick Office Manager and member of the Beneteau New Boat Sales team. He has been involved in brokerage and new boat sales since 1986 including Moody, Elan, Island Packet and Cranchi and joined Ancasta in 2010. Sean grew up sailing dinghies and windsurfing on the River Hamble and sailing on his parent’s classic Peter Duck wooden ketch and latterly on their Moody Eclipse 33 and Aquador 32. Sean is a committee member and former Chair of the British Marine Boat Retailers & Brokers Association which represents companies involved in the sale of new and second-hand craft. If you’re thinking about selling or buying a sailing yacht or motor boat then please feel free to contact Sean and take advantage of his vast experience and expertise. Mike is a yacht broker and part of our Prestige new boat sales team. He has been in and around boats all his life, he started sailing in dinghy’s and progressed through to owning and racing his own J Boats. His experience as an owner of many new and second hand boats both power and sail gives him a valuable insight and understanding when advising perspective purchasers on our new boat ranges. He is also a qualified Yachtmaster with several thousand miles in his log book. Mike is based in our Swanwick office where he maintains the business practices and professionalism on which we built our reputation. Mike started sailing dinghies at the age of six and subsequently enjoyed many family holidays cruising around the west coast of Scotland and beyond. Having qualified as a skipper in 2001, he has worked in the marine industry ever since. 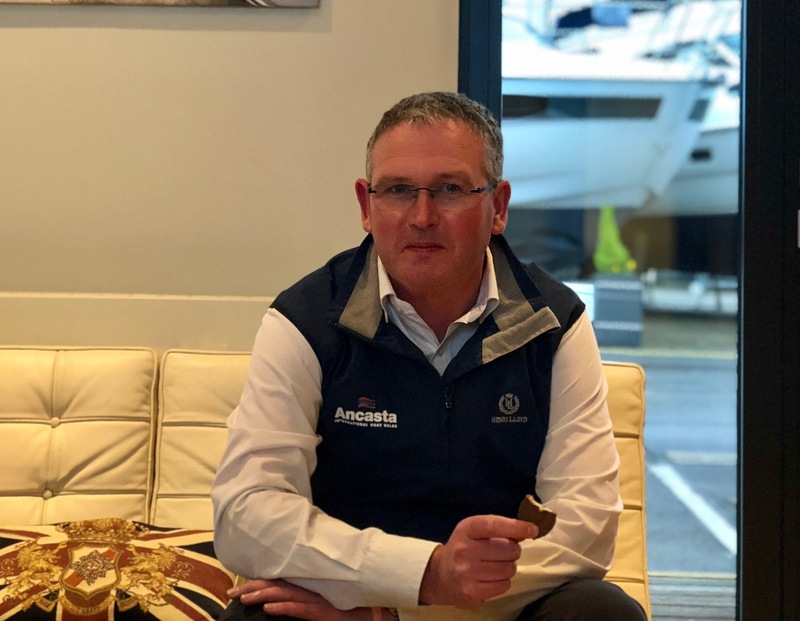 Mike joined Ancasta in 2007 and has worked in a variety of technical roles (most recently working as the senior commissioning technician), bringing vast knowledge of sail and power boats to his role at Swanwick. 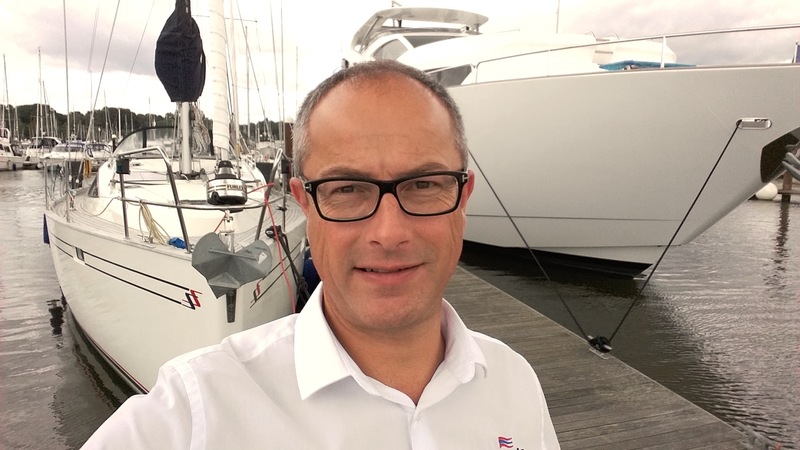 Mike is delighted to be working in his role as a broker and specialist in the sale of new Beneteau sail boats and would be delighted to assist with your sale or purchase.